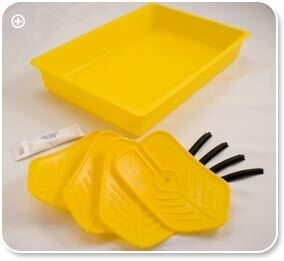 Trade Supplier to British Gas & Scottish Southern Electric for use by their engineers to drain radiators cleanly & quickly! 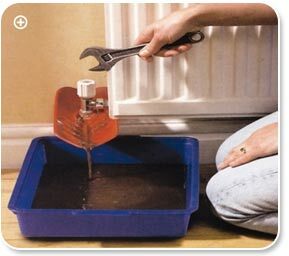 The DrainEasy radiator draining kit is a re-useable, multi-purpose tool for completely draining the water from a radiator before carrying out any work such as decorating or replacing the radiator. It is an essential tool for heating engineers as proven by our 7000+ sales to British Gas alone! 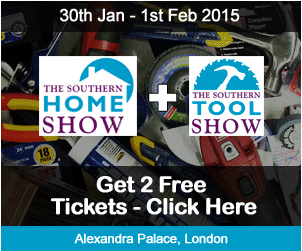 But it is also so easy to use anyone can benefit from using it if doing DIY work in home. There is one universal application for 8mm, 10mm, 15mm & 22mm Pipework and step by step instruction on usage are included along with safety guidelines to ensure you are able to remove your radiators without causing any damage to surounding decor, carpets or flooring.